Paulina Kolm is a resourceful electricity consultant based in Stockholm. Ten years ago, she figured out how to mount a lamp on a concrete wall without drilling a hole. 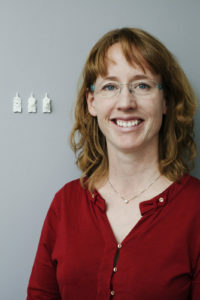 The concept of a “no-drill hook” for concrete walls marinated with her for a while, until she took time off from her day job to study at the invention academy Idéum in Lidköping. Apponwall, which is the name she gave her concrete hook, was one of the things that she formalized during her time at the school. Today, this gadget is a much-appreciated item in the Clas Ohlson range of “smart products.” These are products that are easy to use and make life simpler for consumers. “Apponwall allows you to put things on concrete walls without having to drill ugly holes. I worked on developing the necessary tools and the product when I was in school. At the Inventor Association in Stockholm, I met a patent engineer, who helped me with the patent application. Two years later I had my own patent and it was time to develop the product. I also had to learn to draw CAD in 3D. How did Apponwall became one of Clas Ohlson’s so-called “smart ones”? 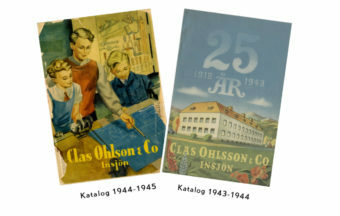 Lars-Åke Karlsson, who I met at a fair and who became a part-owner in my company, had contacts from before with Clas Ohlson, which decided to add my product to its range. It was incredibly exciting. I have been to Insjön and met the person who is head of the full range and last year I toured Clas Ohlson stores to demo the product. It was immensely educational and led to me developing a third packaging for yet another mounting solution. So how can I use Apponwall? 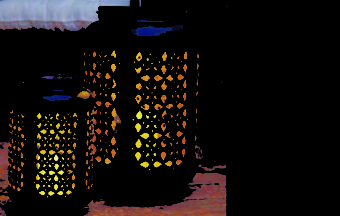 The solution is available in three colors: yellow for frames, red for lamps and black for keyholes. There might be other variations later on. How does it feel to see Clas Ohlson sell your product? It’s great, of course, that a large retailer wants to sell your product. They seem to think it fits into their range, which is good praise since they are known for having smart and useful products. From building your own lamp to becoming lighting experts. Lamps and the glow of proper lighting have been big business for Clas Ohlson for over 100 years. 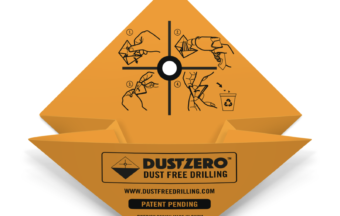 Dustzero collects that infernal dust that always dirties your walls when you drill into them. A smart and convenient product that was launched in early 2018. 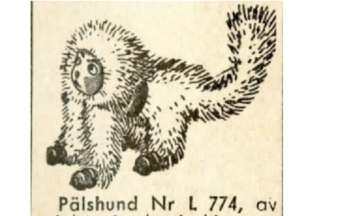 From the 1953 catalogue: A furmonkey is pawned off as a furdog. Complete confusion ensues. Things are corrected in 1955. 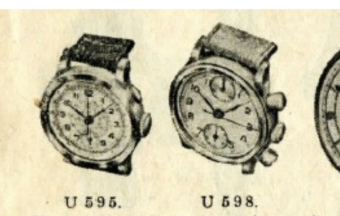 The 1941 catalogue carries a product that must have been a good investment. Swiss Breitling-watches must have attracted the connaisseurs. After 25 years of business, Claes decides to drop an s.